If Jaguar is listening, please work on the interior. Its one of the key downfalls of current Jaguar models. Jaguar should be bringing their new 48V system to all of their models that are seeing declining sales. And I second updating the interior. The standard tech is so far behind rivals. If you want more information on this upcoming hybrid spec, I suggest also looking out for the new Evoque that will be following a similar path. 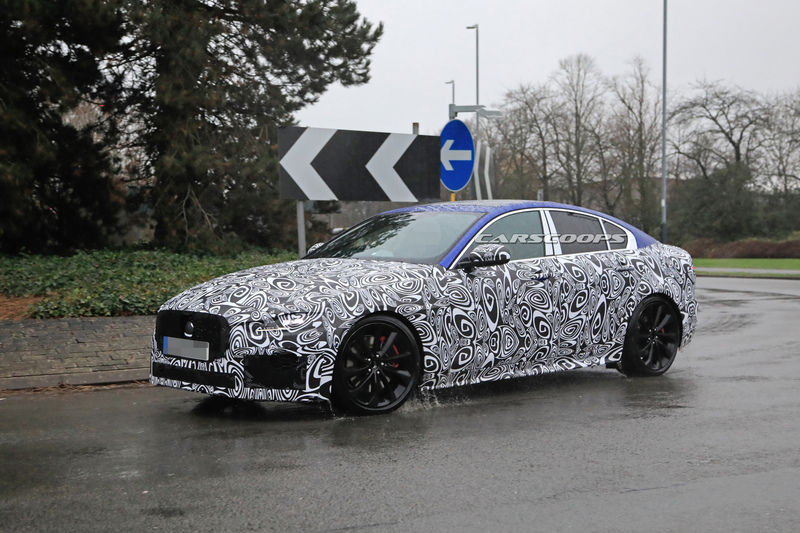 Currently, there's more insight on it than the XE hybrid, late 2019 is when it all drops! I'm sure getting these electrified models to market quickly is a big focus for their revamp strategy. Sales of the I-Pace so far speak for themselves. Going forward these EV's will launch at a faster rate, the initial product always sets the stage.